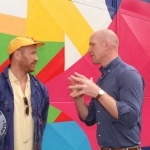 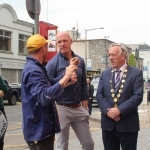 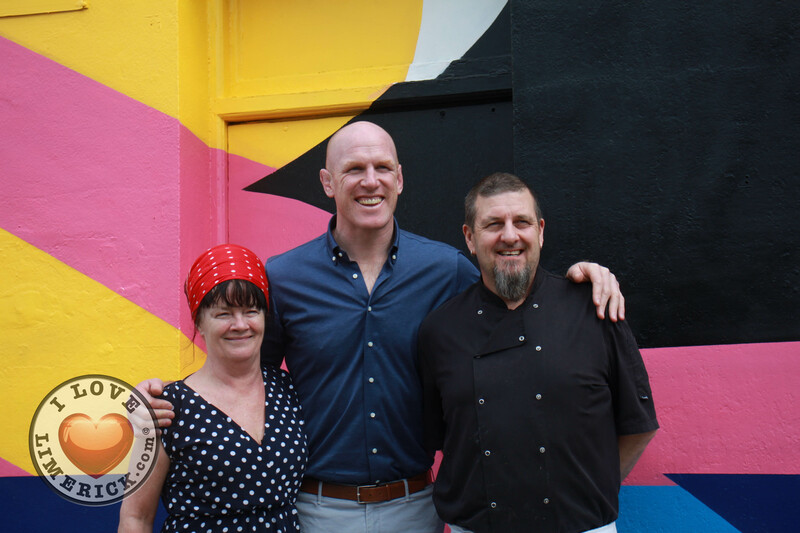 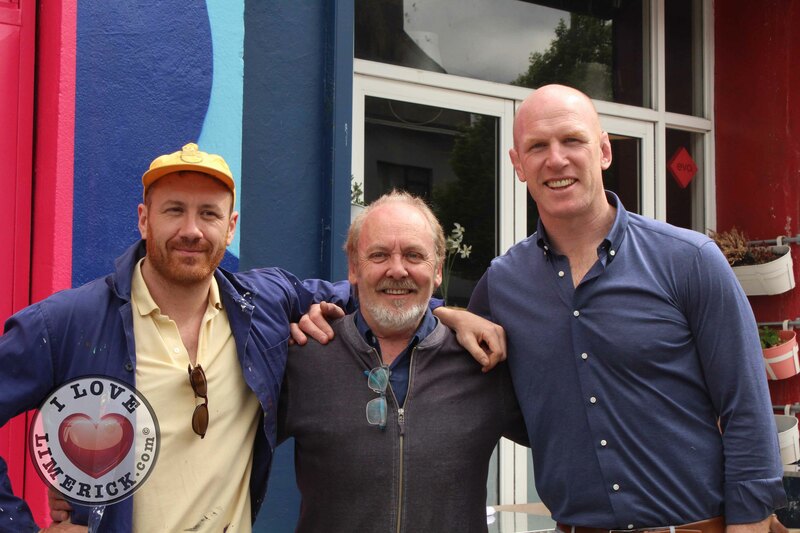 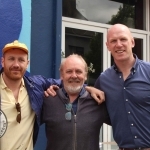 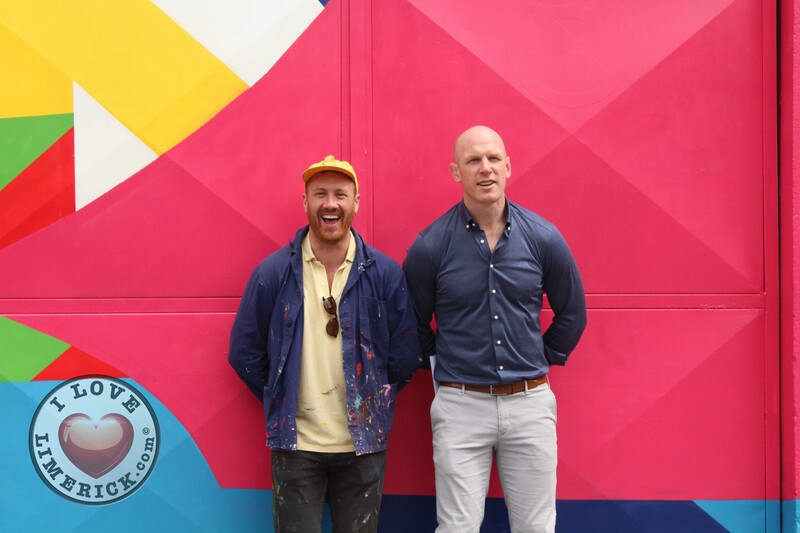 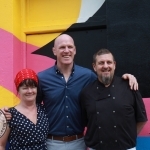 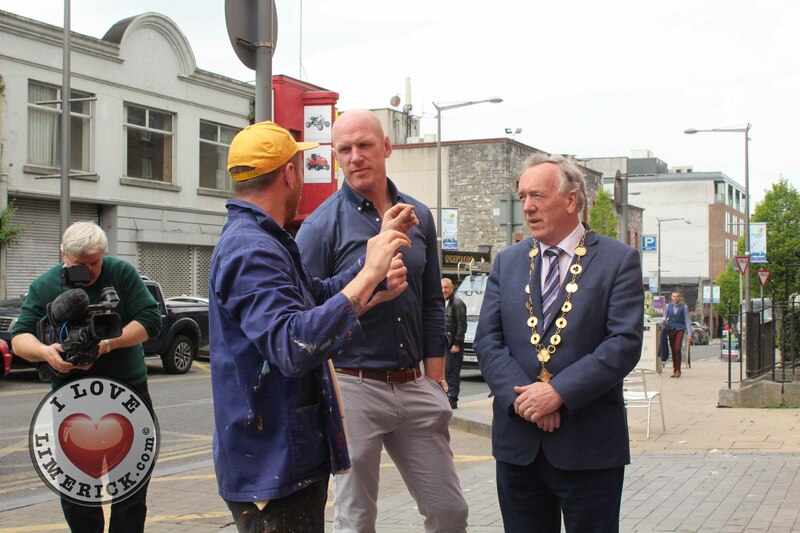 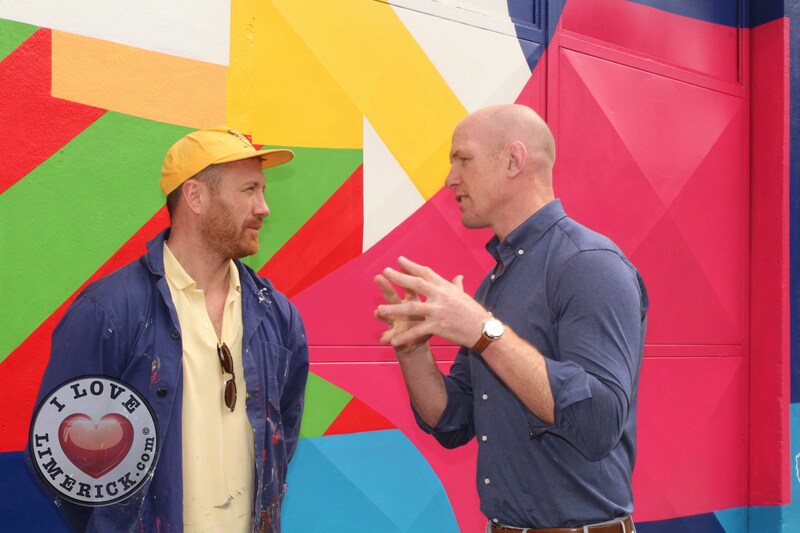 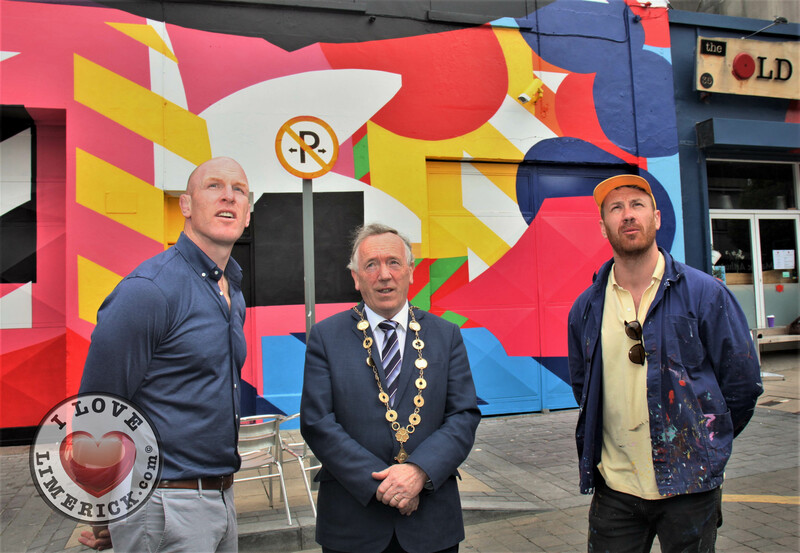 Rugby legend Paul O’Connell & Renowned Irish Street Artist Maser celebrate Team Limerick Clean-Up (TLC4) 2018 at the unveiling of the Maser TLC artwork. 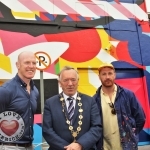 Picture: Sophie Goodwin/ilovelimerick 2018. 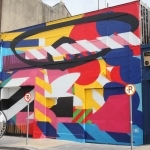 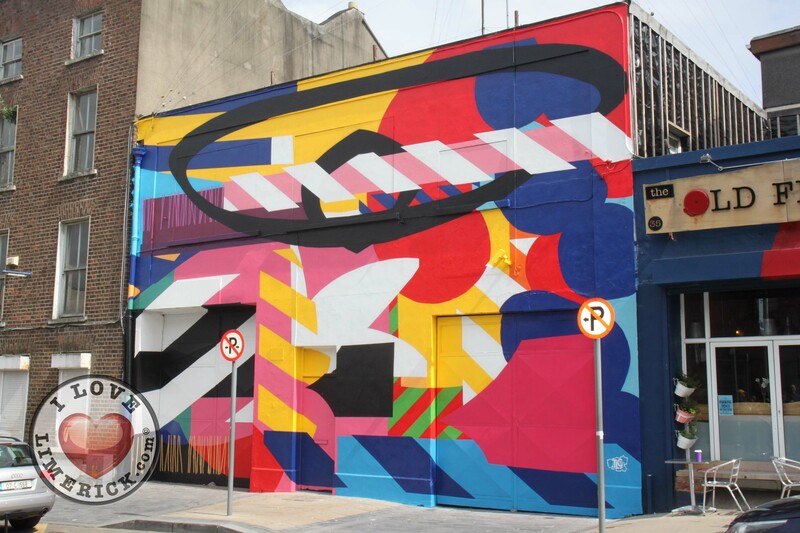 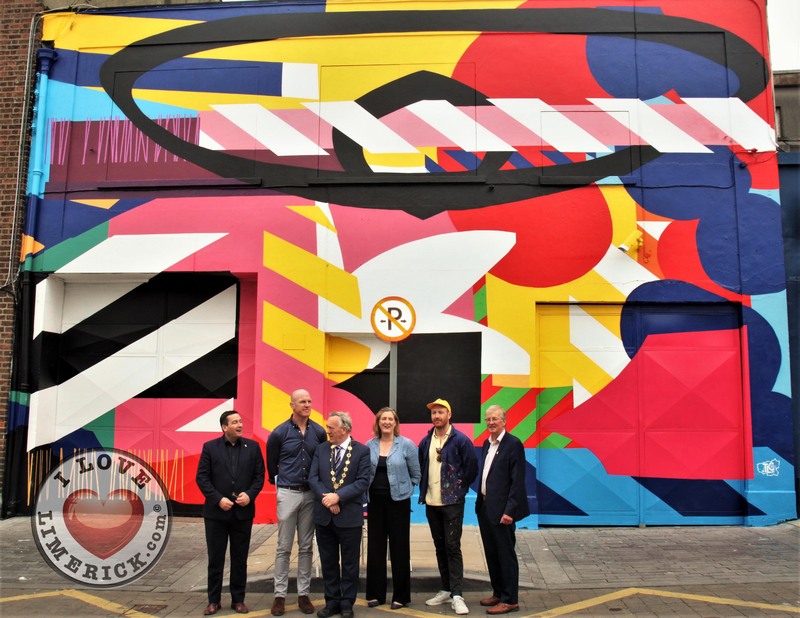 Renowned Irish street artist Maser has collaborated with Team Limerick Clean Up to upscale a disused building in Limerick city centre. The building, located on Thomas St., in the heart of the city, has been completely transformed by the Maser TLC colourful street art design that celebrates the success of Team Limerick Clean-up 4, which took place on Good Friday this year and saw a record 18,500 volunteers take to the streets for Europe’s biggest one day clean up. 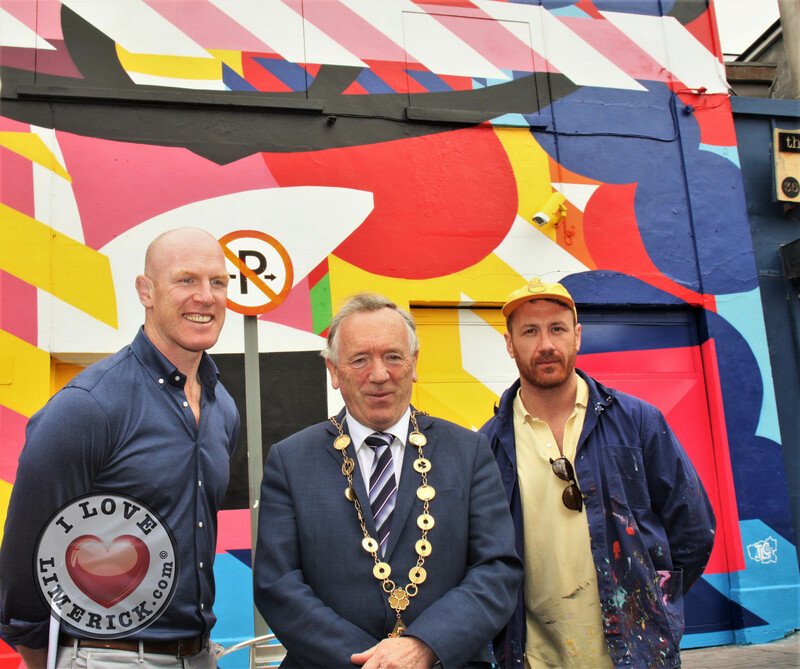 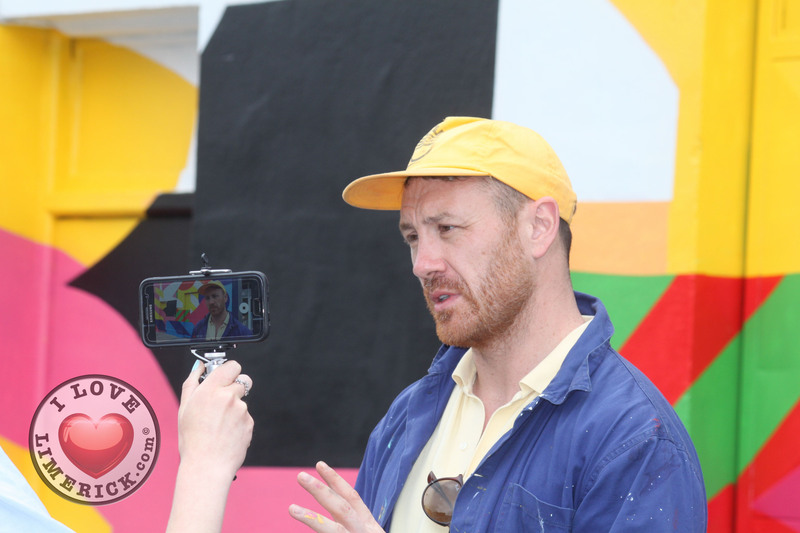 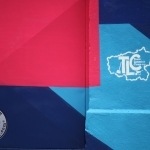 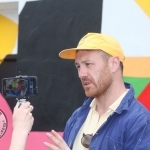 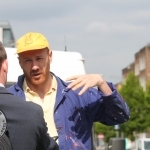 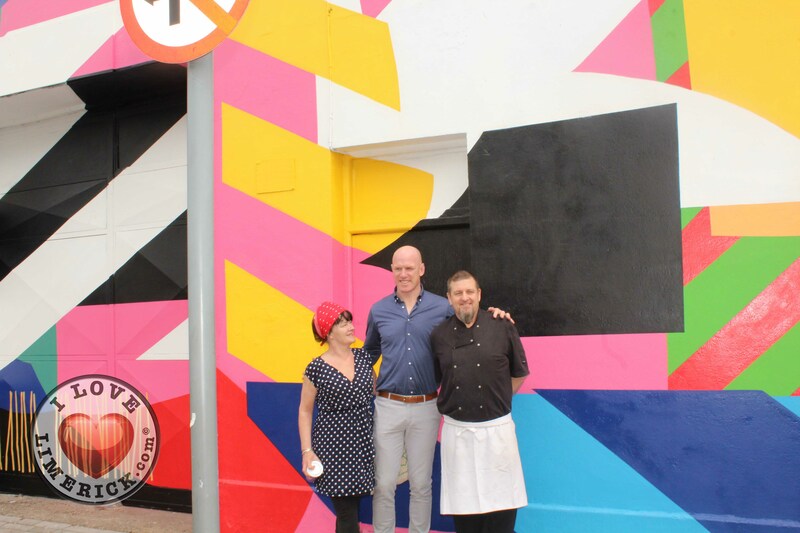 Speaking to ilovelimerick about the inspiration for the Maser TLC artwork, the Limerick-based artist said: “The piece is just a continuation of a body of work that I’ve been doing for the last ten years. 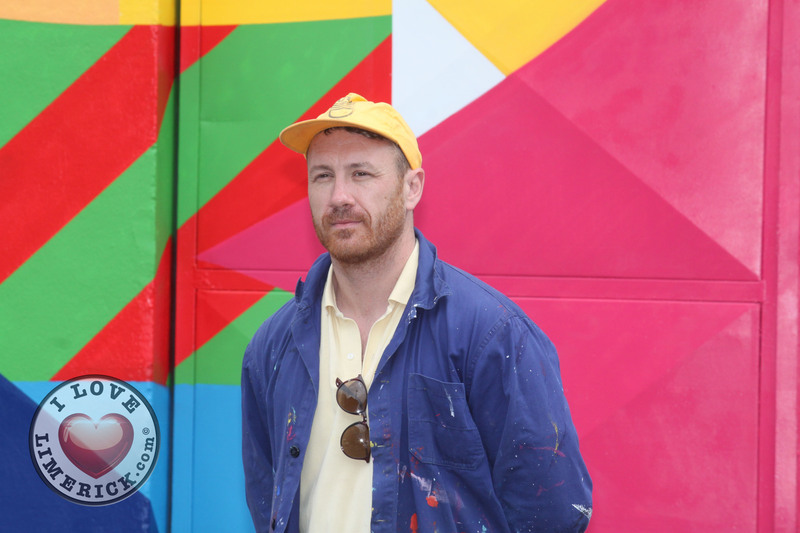 I got invited down here to be shown a space that needed a little bit of uplifting, so that’s m the intention of my works – to transform space”. 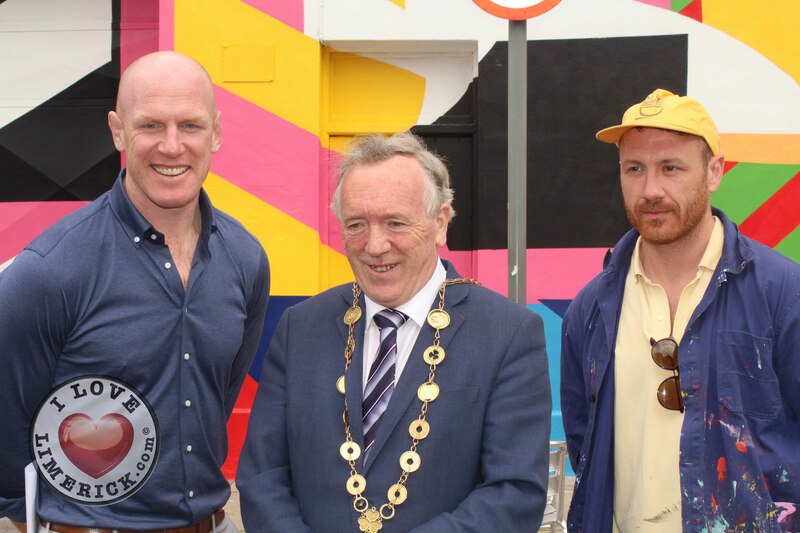 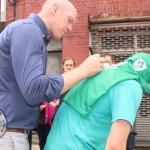 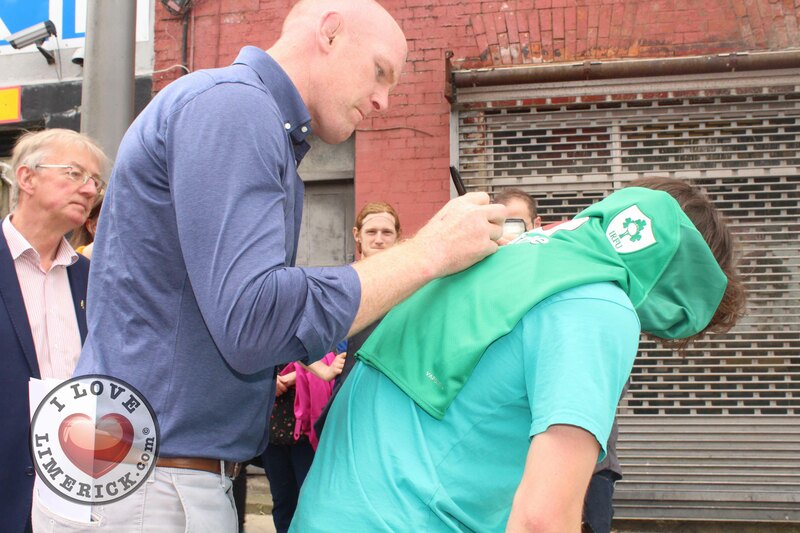 Rugby legend Paul O’Connell & Renowned Irish Street Artist Maser celebrate Team Limerick Clean-Up (TLC4) 2018. 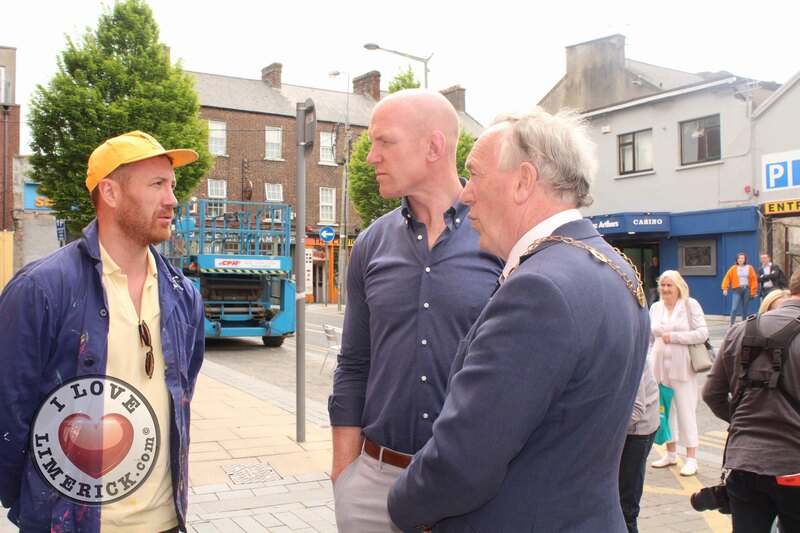 Picture: Sophie Goodwin/ilovelimerick 2018. 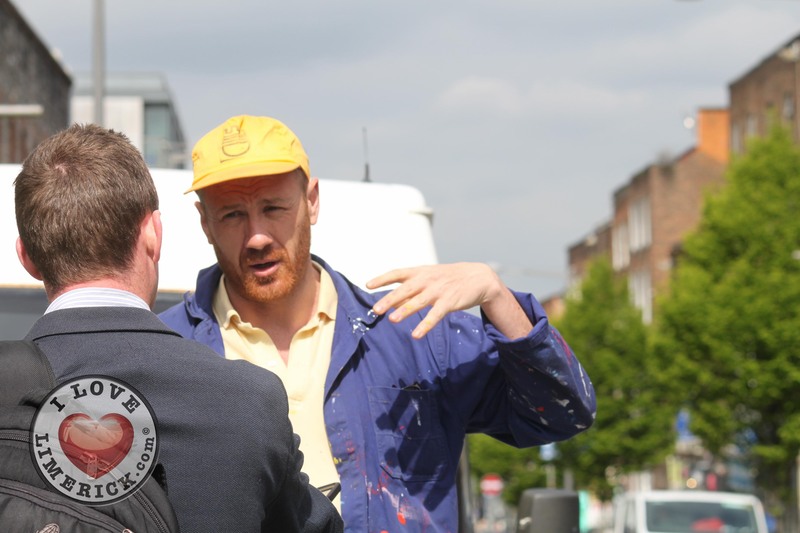 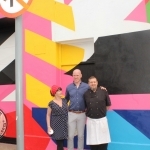 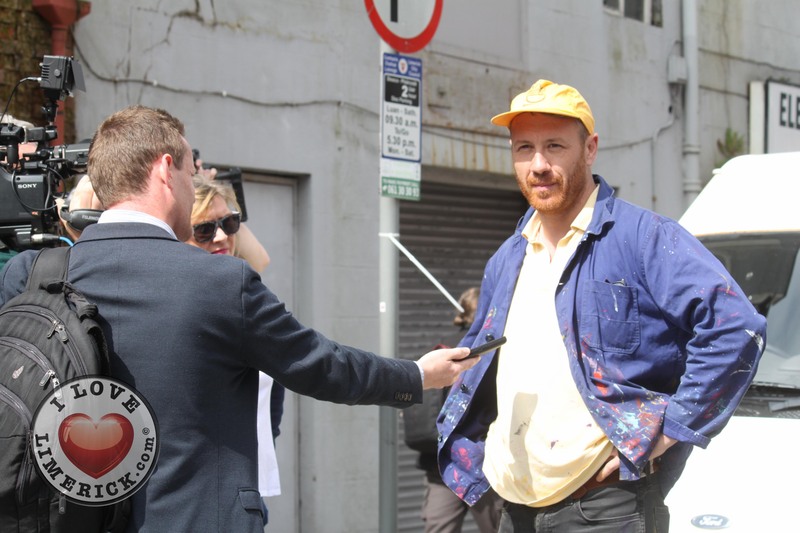 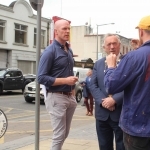 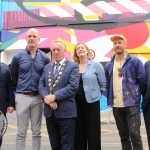 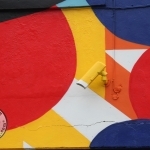 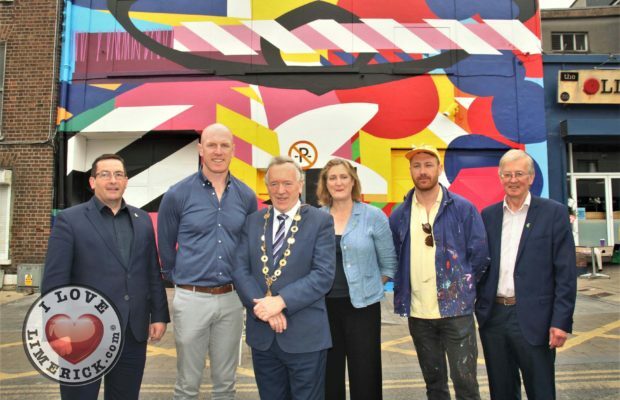 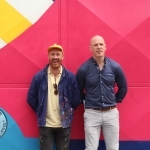 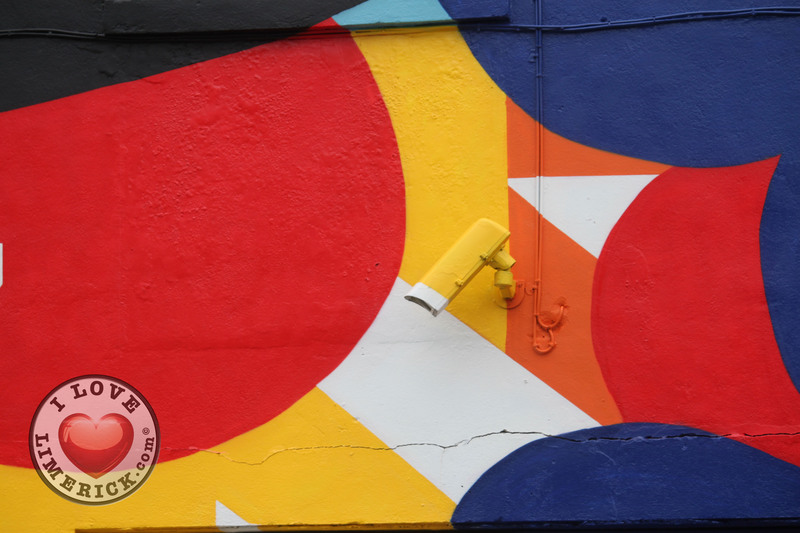 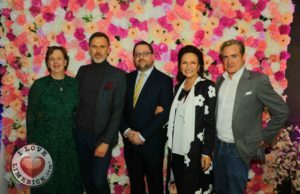 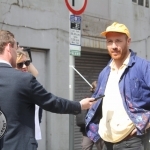 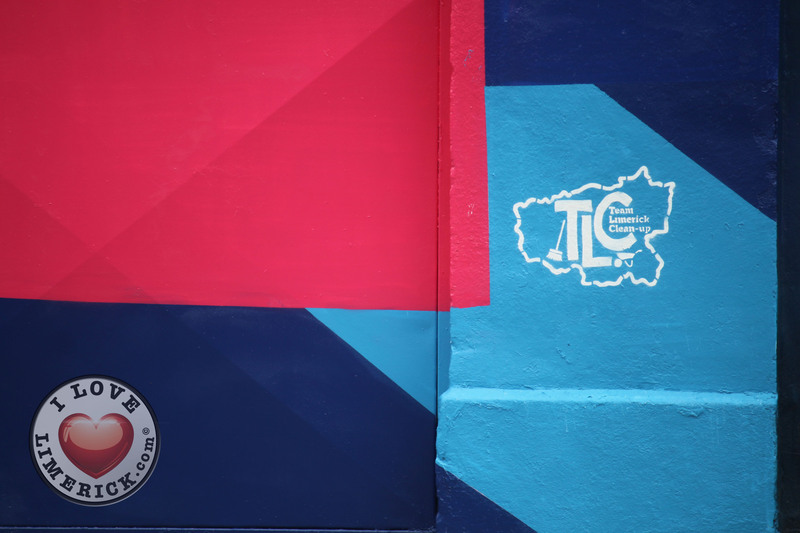 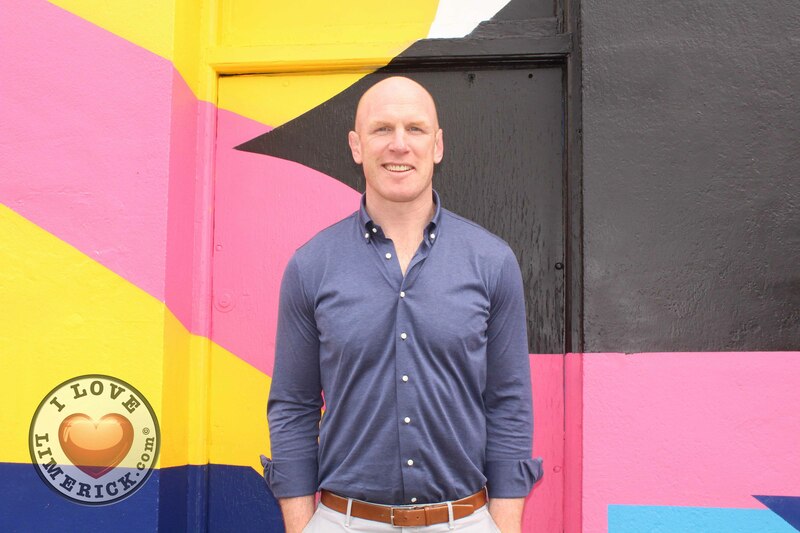 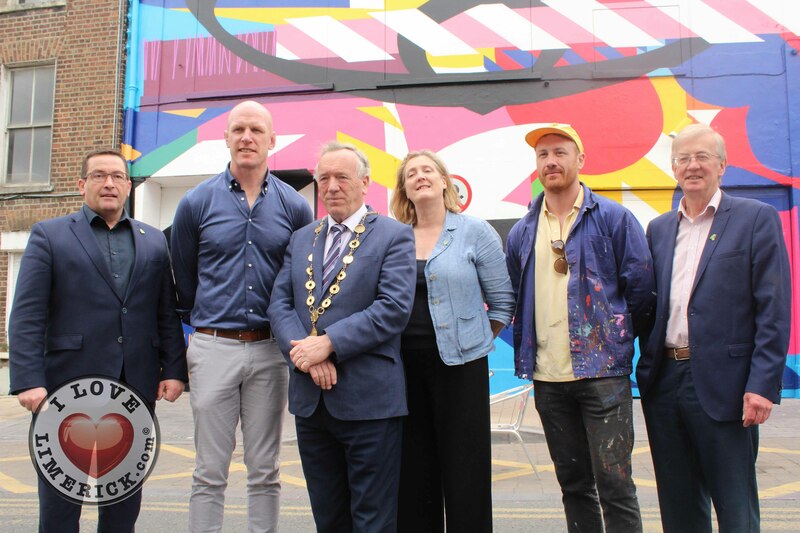 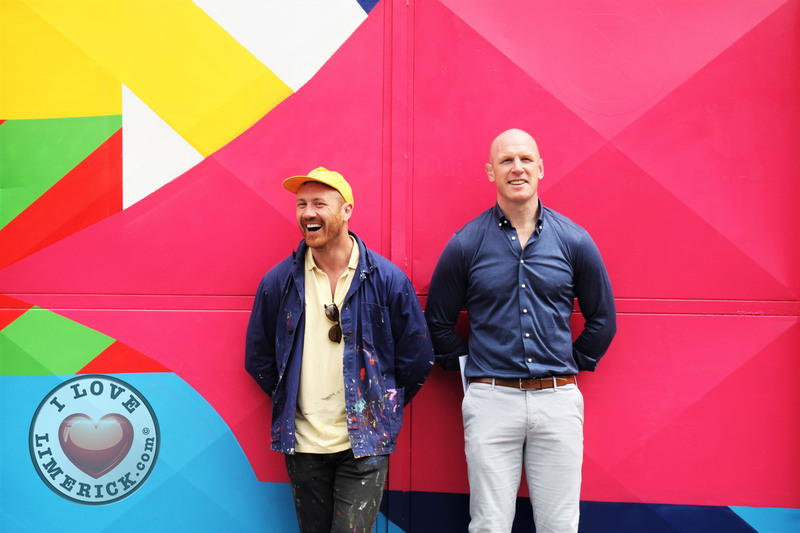 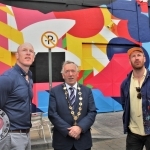 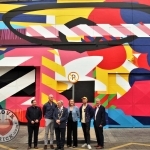 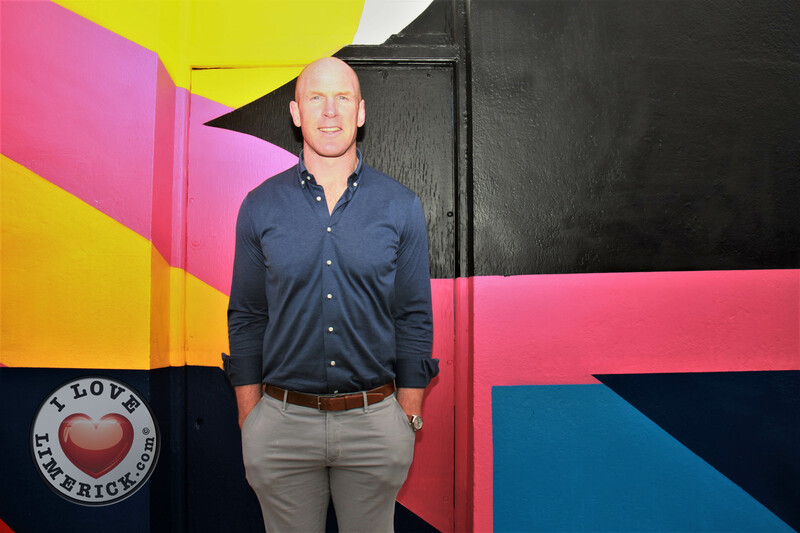 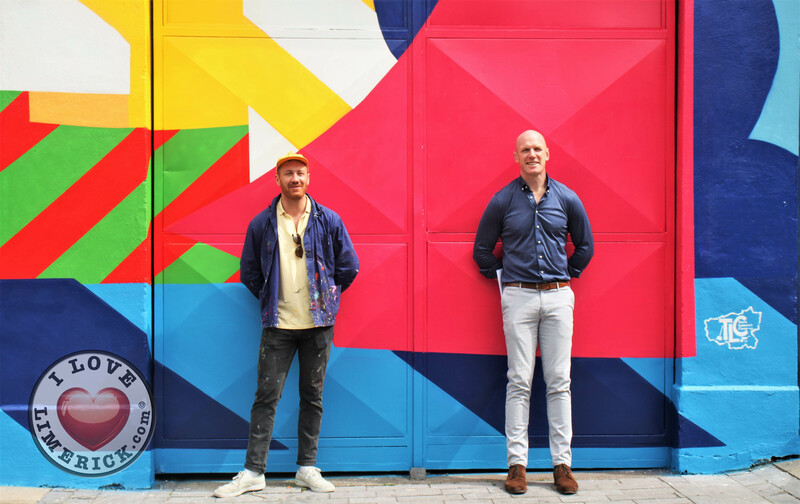 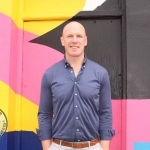 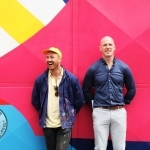 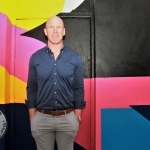 Team Limerick Clean-up ambassador Paul O’Connell said about the Maser TLC artwork: “Plans are already forming for Team Limerick Clean-Up in 2019 but as the Maser street art aims to show, keeping the local community tidy is a year-round project. 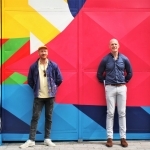 This is what we are trying to educate people about and working with an artist as talented as Maser is a great way to do so“. 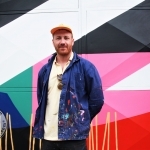 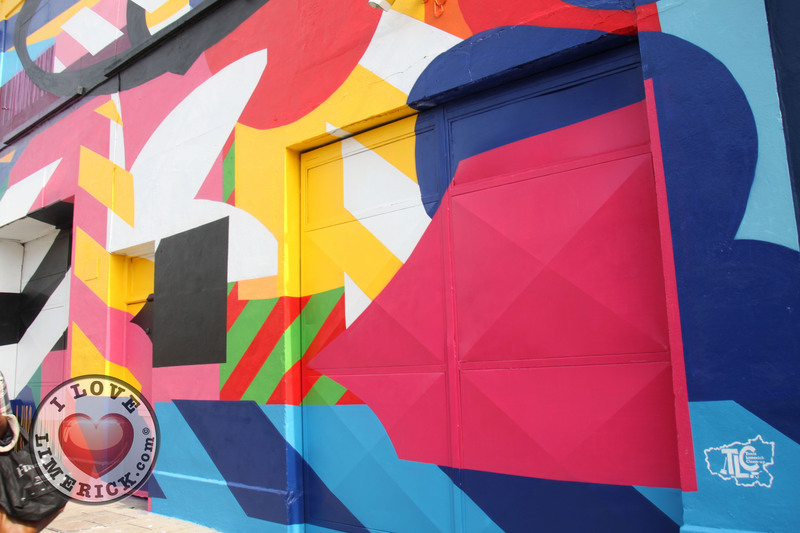 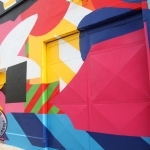 Maser has a unique approach to his work, reinventing space, transforming often derelict sites into an oasis of colour. 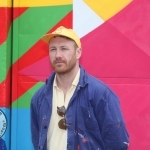 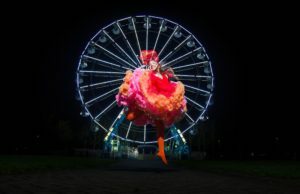 A lot of his work focuses on empathy and responsiveness of social conditions – the very qualities that allow for public art to be both provocative and transformative. 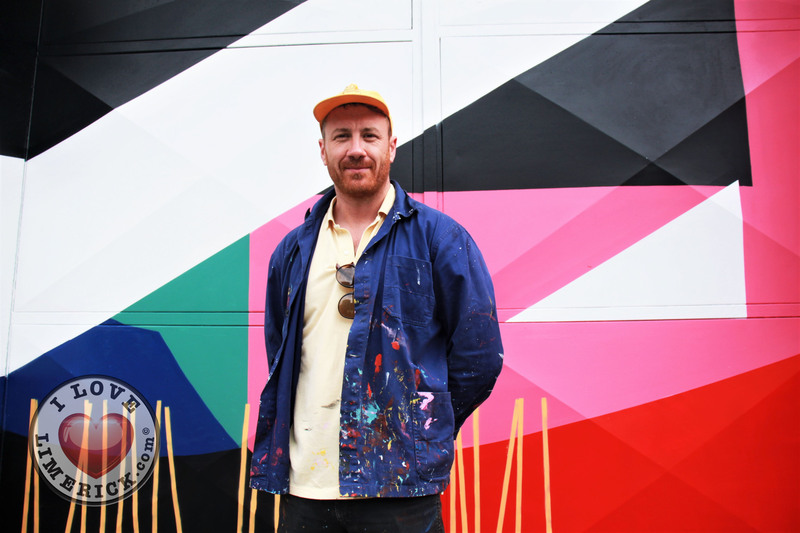 Maser uses strong geometric prints and patterns to cut through space, lines offsetting each other in repetition, colours that are boldly complimenting and conflicting to create a dynamic energy that is fused with vibrancy, optimism and hope. 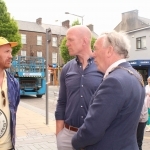 Team Limerick Clean-Up (TLC) is an initiative sponsored by the JP McManus Benevolent Fund and administered by Limerick City and County Council. 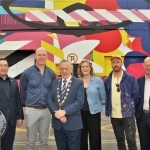 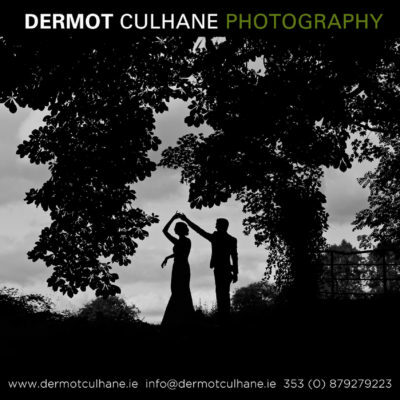 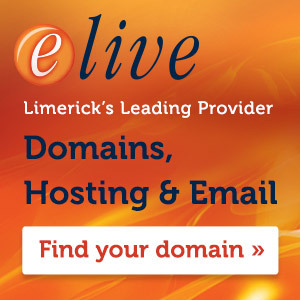 Endorsed by Paul O’Connell, the official partners include Mr Binman, The Limerick Leader and Limerick’s Live 95FM. 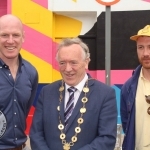 Participants this year included current and ex-Munster rugby players Keith Earls, David Wallace and Jerry Flannery. 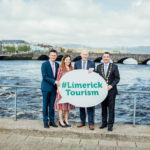 For more information on Team Limerick Clean-up, go here. 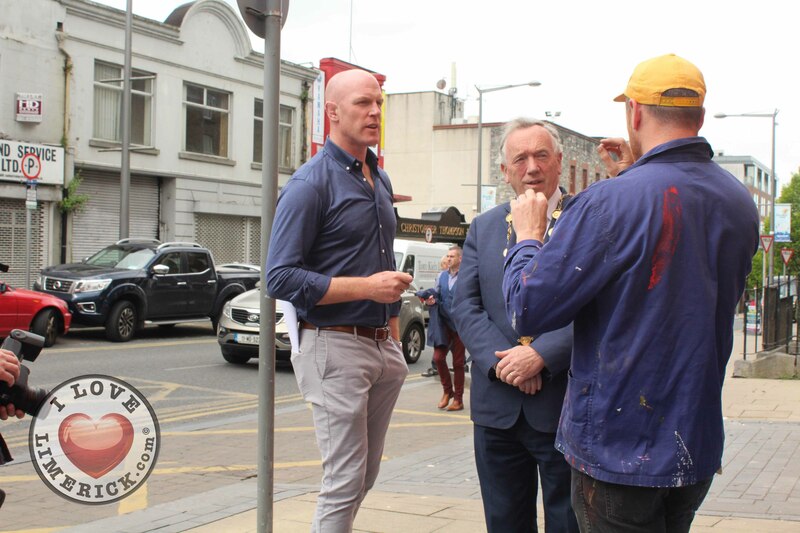 For more stories on Team Limerick Clean-up, go here. 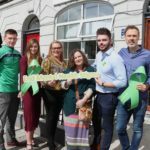 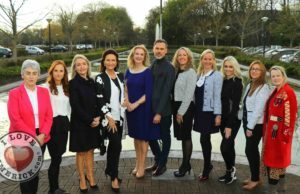 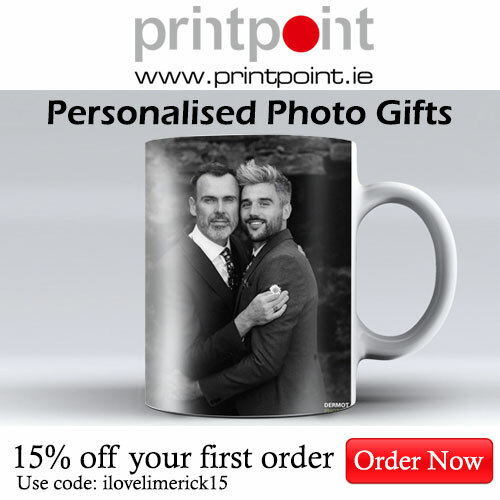 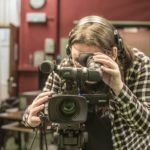 Pictures: Sophie Goodwin & Ciara Maria Hayes/ilovelimerick 2018.